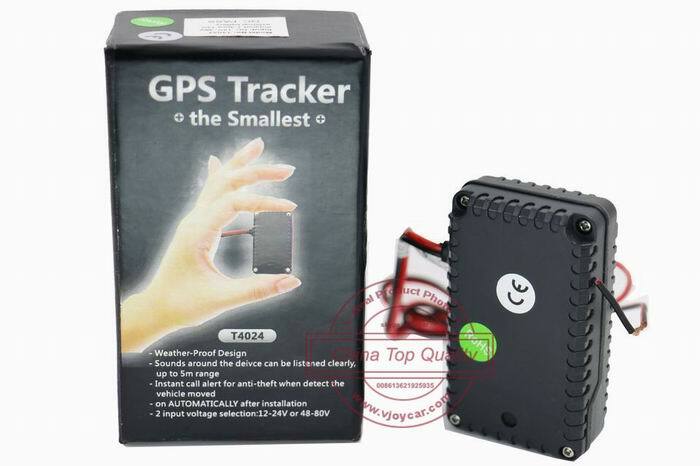 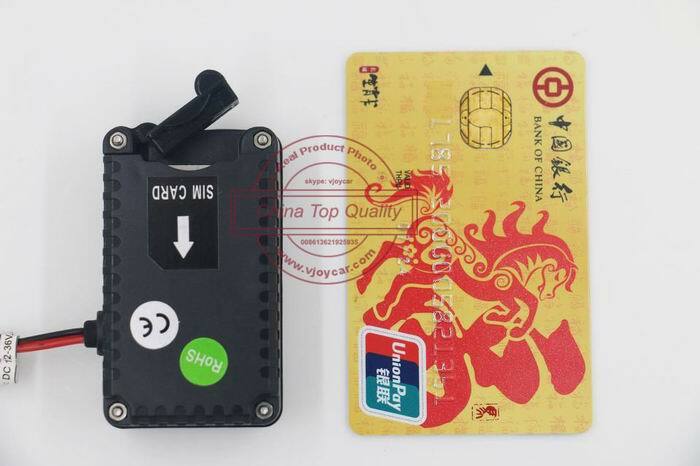 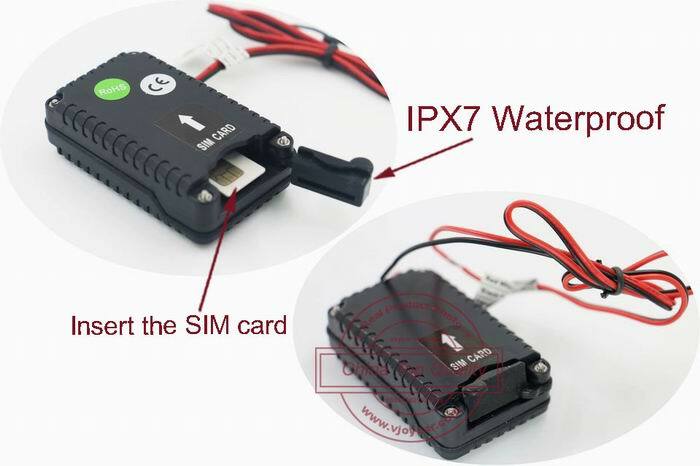 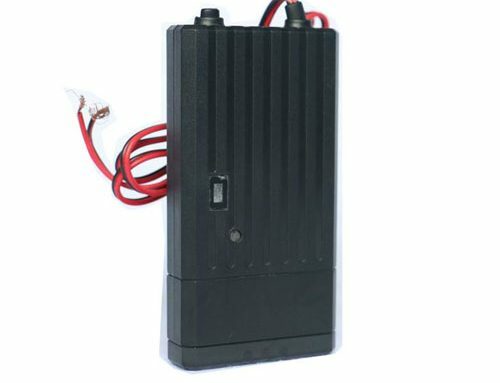 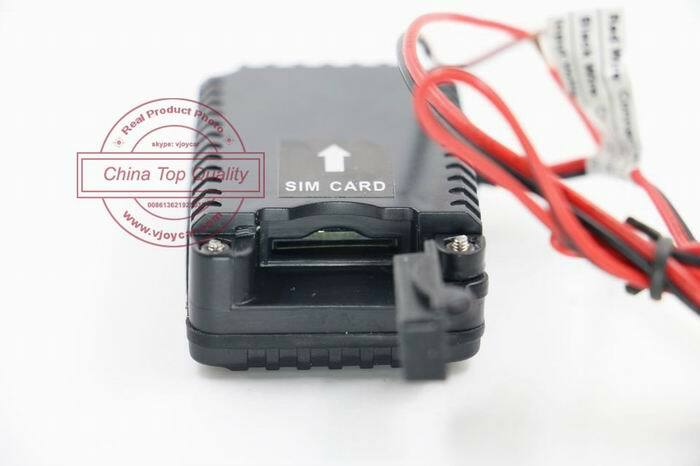 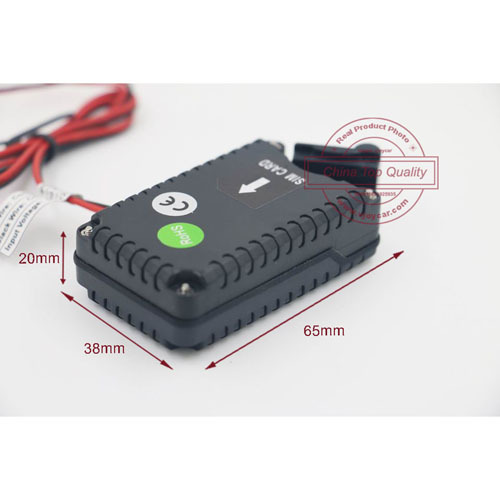 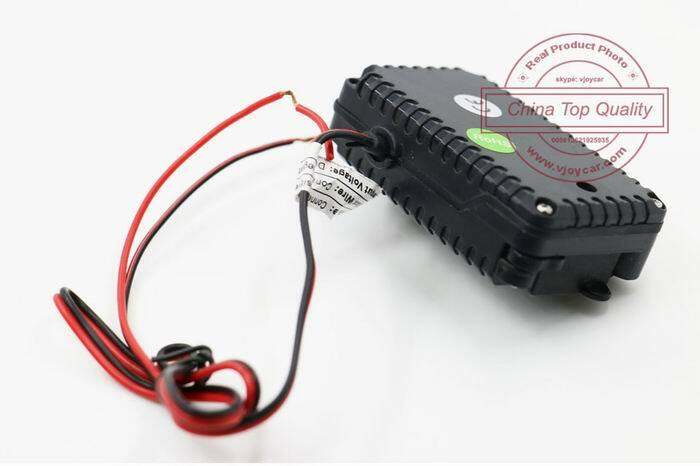 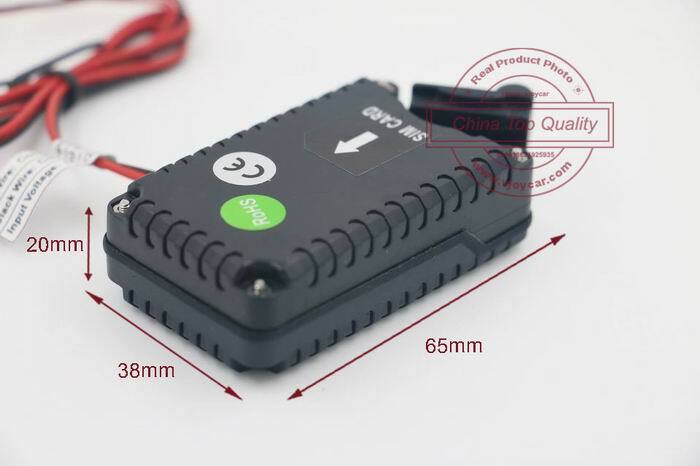 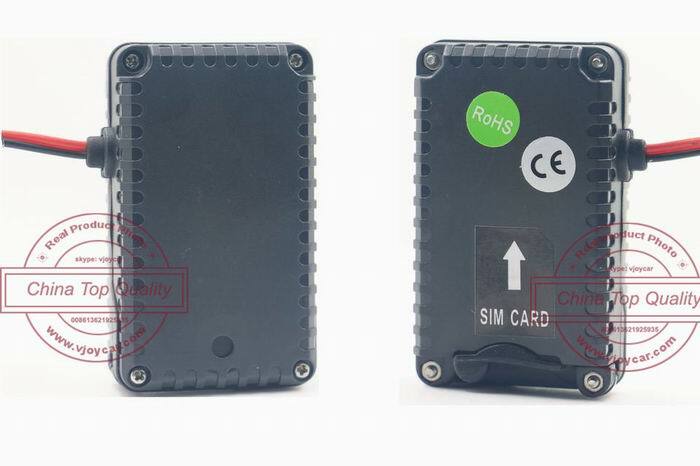 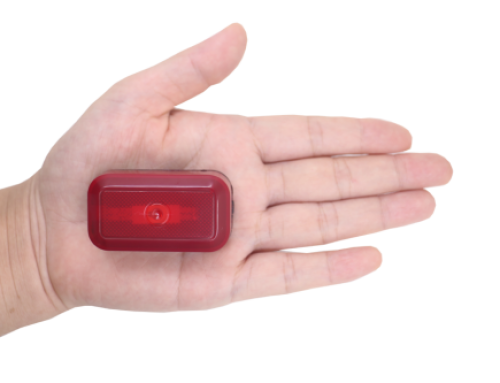 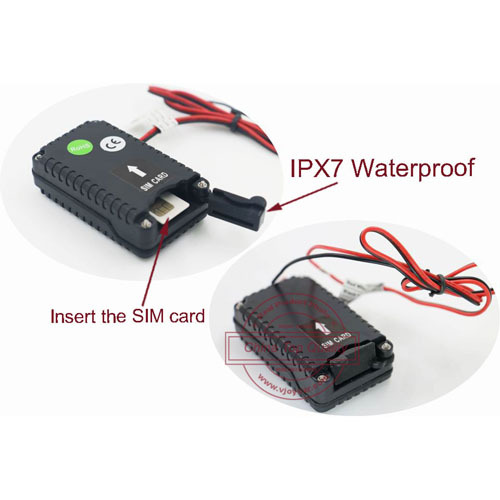 T4024 is a small waterproof gps tracker, the only cable installed car gps tracker which support voice monitor. 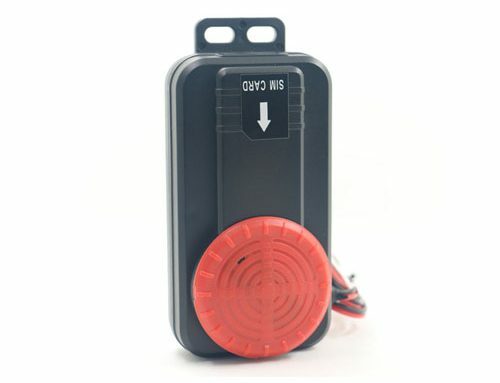 5.Built in microphone,support voice monitor remotely. 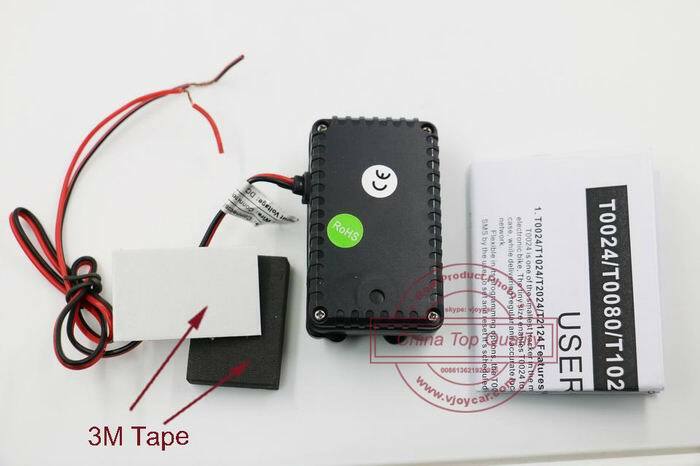 NO internal battery,can’t be used on asset tracking. 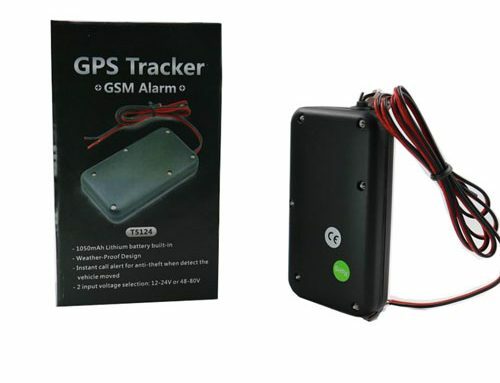 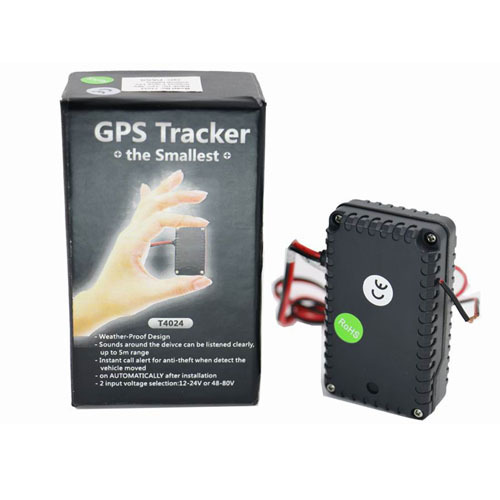 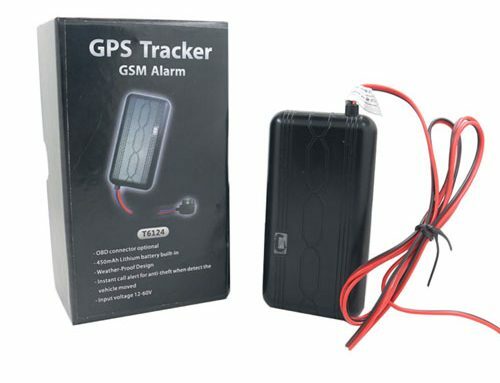 In a word,if you are seeking a simple,high quality and easy use gps tracker to simple trackyour lovely car,motorcycle,boat,truck,bus or electric bike, then it’s your best choice!